After missing last week, I’m back with a discovery that is very near and dear to my heart. I’m talking about my sister’s RedBubble account. 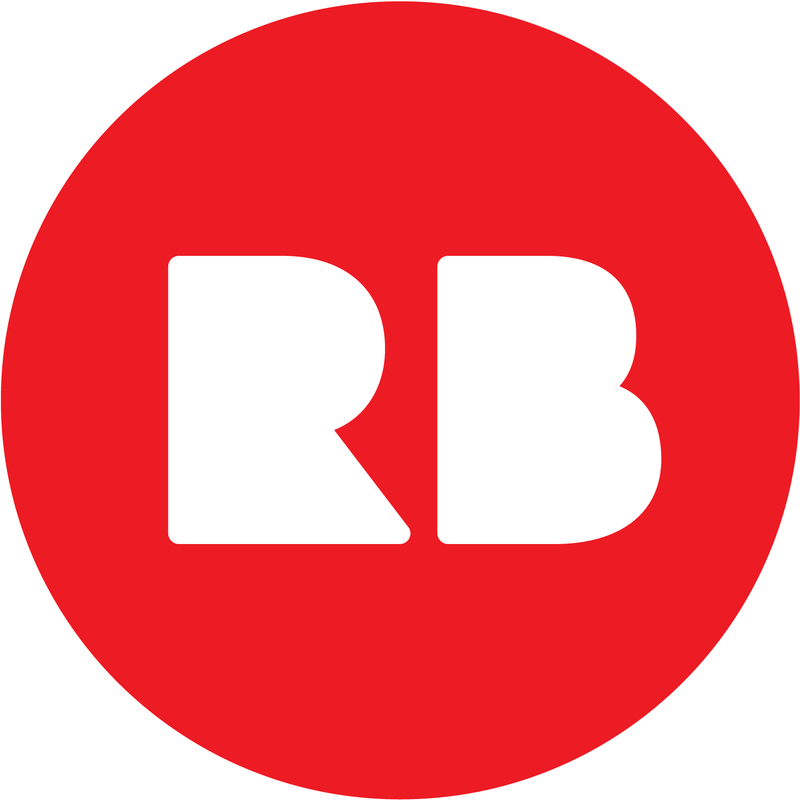 For those of you who don’t know, RedBubble is a website where people can upload their own designs for t-shirts, hoodies and an assortment of other accessories. It’s really cool because it provides artsy people, like my sister, an easy way to create products to sell. After a friend of mine told her about the site, and her success, my sister created her own account and immediately got started on some awesome designs. I love my sister and she is extremely talented. I’m so happy she’s found an outlet for this creativity and I am happy to promote her awesomeness. You can find her designs under the username “missdemeanor,” and all of her items are very adorably geeky (much like the creator herself), centering around subjects like Harry Potter characters and Doctor Who.